WASHINGTON, D.C. – Gun violence prevention concert, STAY AMPED, featuring Fall Out Boy, G-Eazy, BeBe Rexha, Lizzo, Cam, and Girl Be Heard will be held at The Anthem’s 6,000-person venue in Washington, D.C., Friday, March 23rd, the night before March for Our Lives. Students from Parkland’s Marjory Stoneman Douglas High School; other survivors of gun violence; José Andrés, humanitarian and world-renowned chef; Miles McKenna, Youtube star of MilesChronicals; and singer-songwriter Alex G will join. 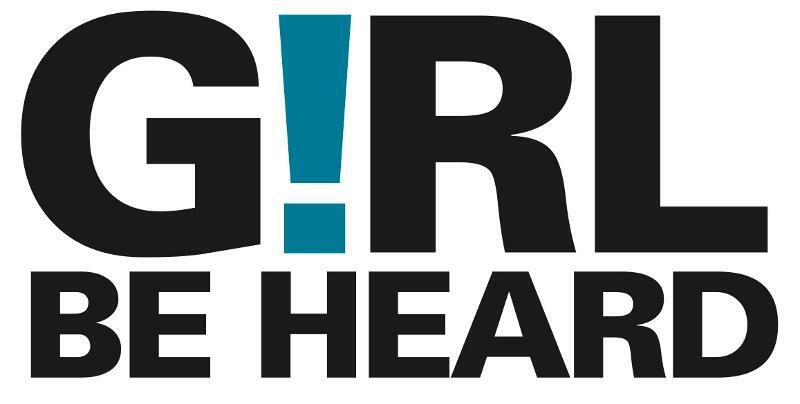 Girl Be Heard (girlbeheard.org), the nonprofit theatre company that develops, amplifies, and celebrates the voices of youth through socially conscious theatre-making, is honored to join Parkland youth on stage Friday and at the march on Saturday. 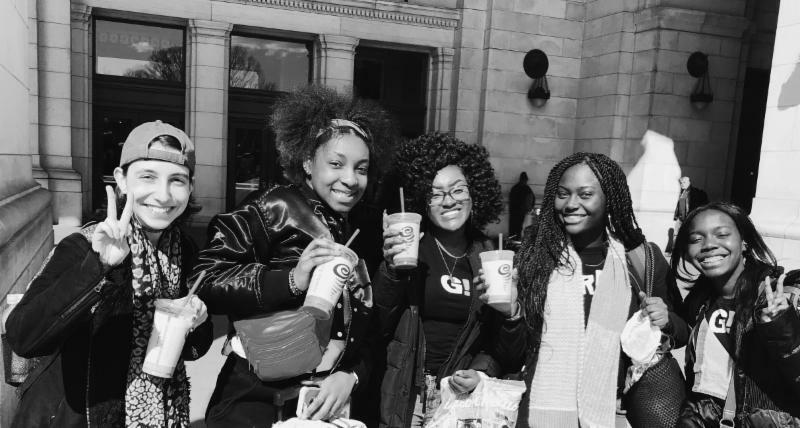 They will perform original work, inspired by the courage of Parkland students, to rally youth and their families to join the movement to end gun violence. The voices of students, gun violence survivors, and Marjory Stoneman Douglas High School alumni will be amplified throughout the evening. The concert will benefit Everytown for Gun Safety Action Fund, the country’s largest gun violence prevention organization, and Giffords, the gun violence prevention organization founded by former Congresswoman Gabrielle Giffords and Captain Mark Kelly. I.M.P., Everytown for Gun Safety, and Giffords thank Ariel Emmanuel, CEO of Endeavor (the holding company for WME, IMG, and UFC); Puma; and Red Bull for their generous donations which will provide Stay Amped tickets to hundreds of students who are coming to Washington, D.C. to participate in March for Our Lives. Follow our company members experience through our social media!! Laura Richmond, 17, is taking over the Girl Be Heard instagram story for the next 48 hours. Follow our Instagram and see everything in real time!